I'm going to make this short and sweet because tonight is Mexican night and I absolutely can't wait to eat my mini tacos. 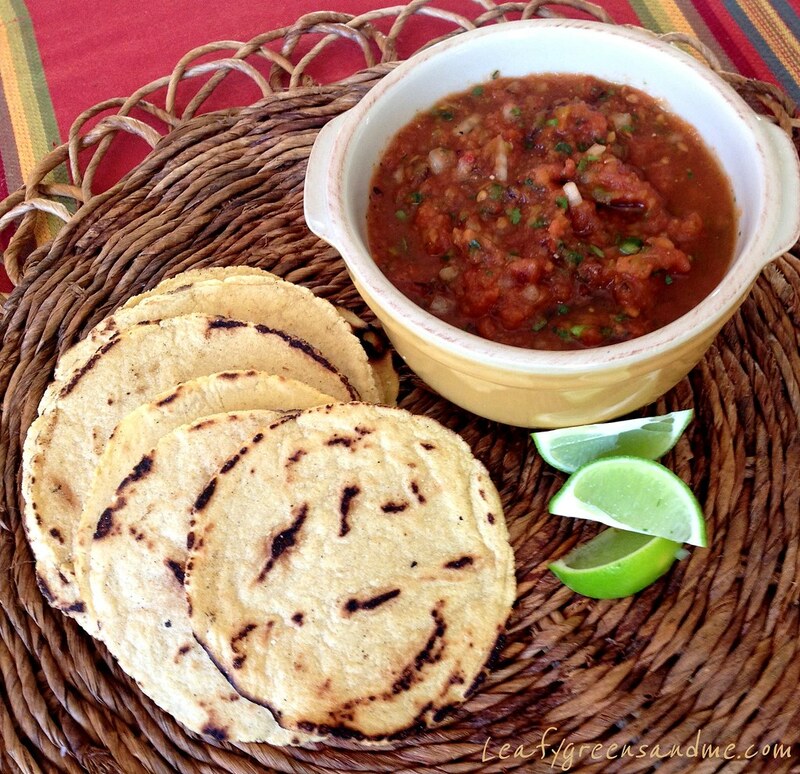 I made homemade corn tortillas (really simple and delish), as well as roasted tomato salsa. I'll be serving my tacos topped with spicy Mexican rice, black beans, cabbage salad, guacamole, homemade salsa and chipotle crema! I'll post photos and recipes tomorrow, along with my famous Pomegranate Margarita recipe. Well at least it's famous in my household. For the past two weeks I was away visiting my family in Maryland and my sister who doesn't drink alcohol at all was practically asking for margaritas every night...sorry Dana the truth is out! And I think one is calling my name right now! Preheat oven to 450 degrees, slice tomatoes, toss in a little olive oil and salt and pepper and roast for 1 hour until caramelized. Remove from oven, let cool and remove skins. During this time add the jalapeno and roast for 10 minutes. Remove from oven and remove skin and seeds. Place roasted tomatoes and jalapeno in a food processor and blend until smooth. Place in a bowl. Blanch remaining tomatoes for 1 minute, remove skins and grate on a box grater and add to roasted tomatoes. Add remaining ingredients, season with salt and pepper to taste and chill until ready to use. I don't know why I stopped making my own corn tortillas from scratch. The texture and flavor is so much better than what you purchase at the store. Yes, it takes about one hour from start to finish, depending on how many you make but it is so worth it. This recipe made 24 small 5-6" tortillas. I used 2 cups of masa and 1-1/3 cups of water. 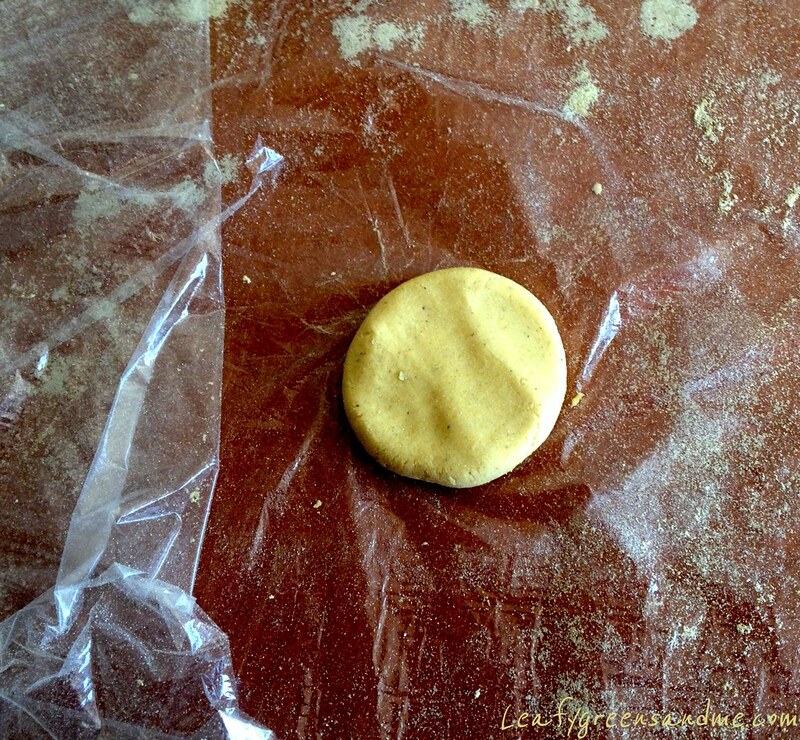 You don't need a tortilla press--just a rolling pin and two sheets of plastic wrap coated with masa flour. 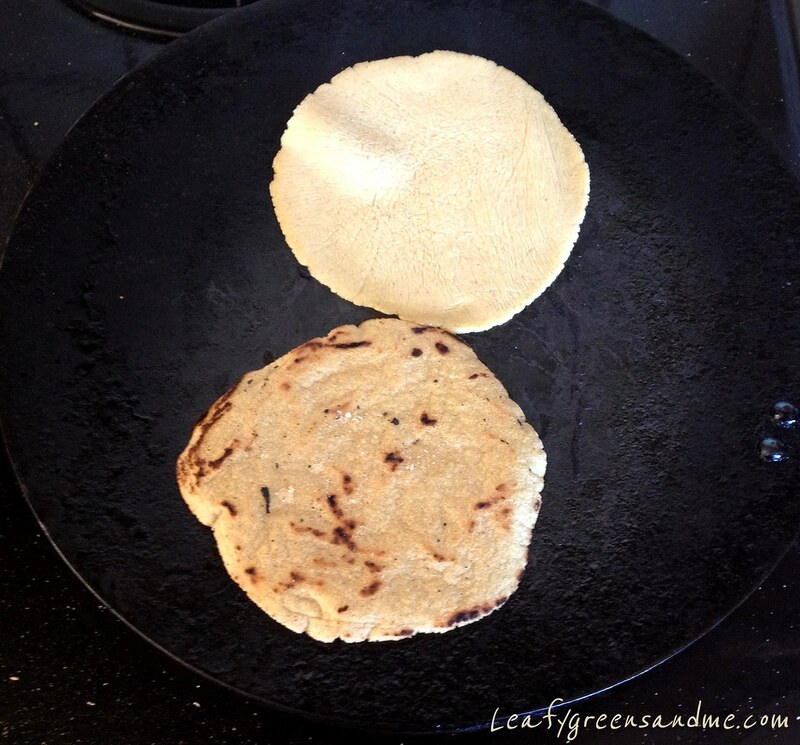 I also prefer smaller tortillas and so I used a small ice cream scoop to portion the masa. 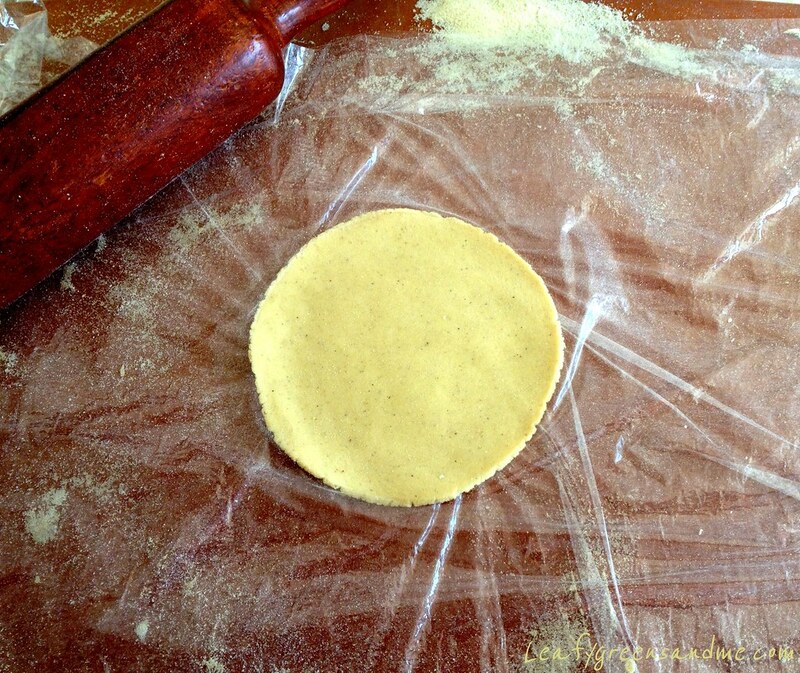 The most important tip is to keep the masa covered with plastic while rolling out the tortillas. Also, as you remove the cooked tortillas from the grill pan, wrap them in a kitchen towel to keep warm until all tortillas are done. Also, no oil is needed in the pan. Just make sure that you use a cast iron skillet or griddle because you need to cook them on medium-high heat and the more charred the better! Cook them for about 1 minute per side and then wrap in a kitchen towel to keep warm. Enjoy! Is Masa corn meal? I wonder what blue corn meal tortilla would taste like? Yes, Masa is fine corn meal, almost like corn flour. Yes, you can use blue corn meal for tortillas. Whole Foods has it in their bulk section. I used the yellow corn meal because I had it in my pantry. Next up vegan tamales for the Super Bowl!